The Paname Situated just a step from the subway Étienne Marcel. 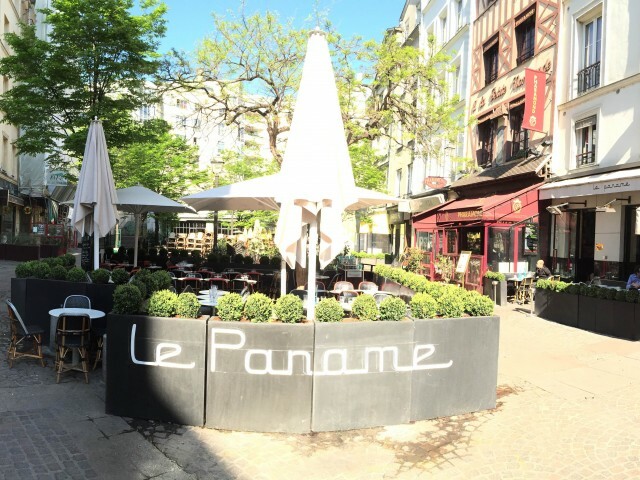 In the entrance of theplace the team of Paname will be happy to welcome you to share different menus of theday; breakfasts, lunches, dinners, between friends or family. Come to discover a beautiful menu completed by quality today's specials, cooked withfresh products. Your dining will be a pleasant atmosphere being convenient just as much for the lovers asfor the good meals between friends. Furthermore they dont have the short Happy Hours ranging from just 3 hours in theevenings, their Happy Hour is from 5 pm to midnight, Thursday till Saturday. Come andeat, to drink, to Spend a pleasant moment, simply !